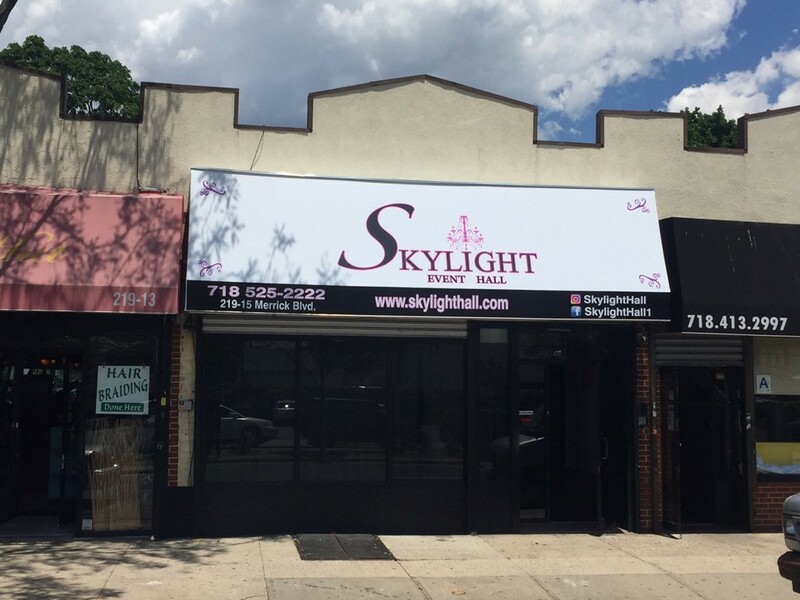 SkyLight hall is a family own business located in Jamaica queens section of new York City. 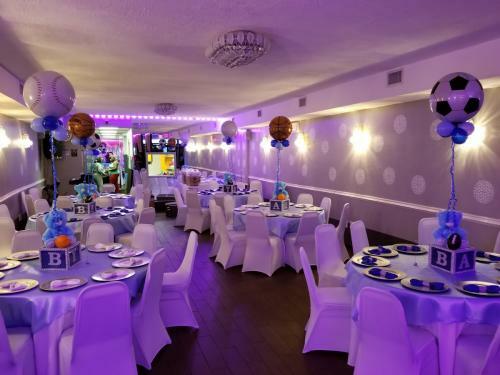 We specialize in Party Halls and Banquet Halls Rentals in New York and Long Island. 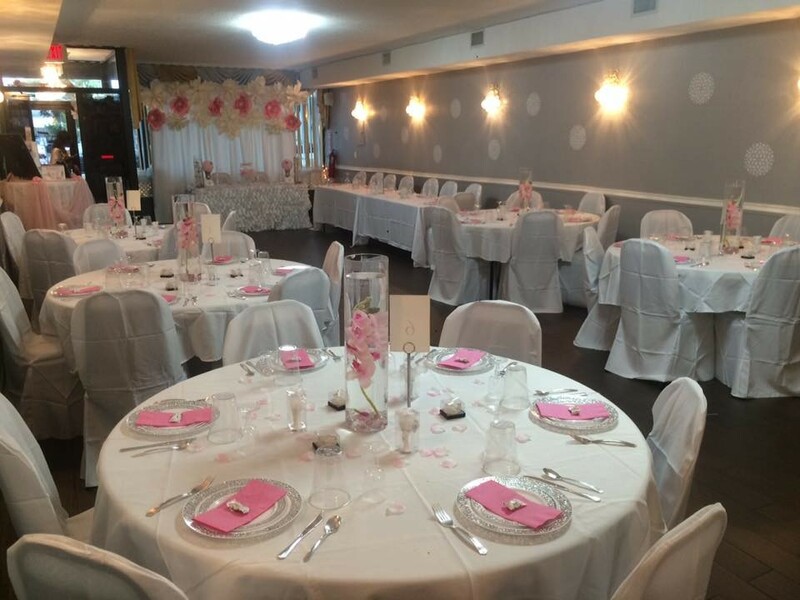 Our Elegant Interior makes a perfect Venue for weddings or parties. 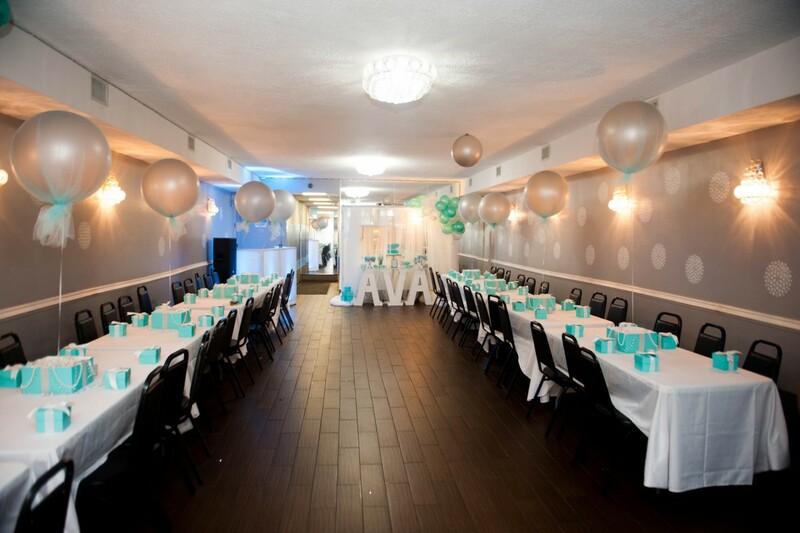 Our Party Hall rental Prices are Cheap and Affordable on weekdays and week days . 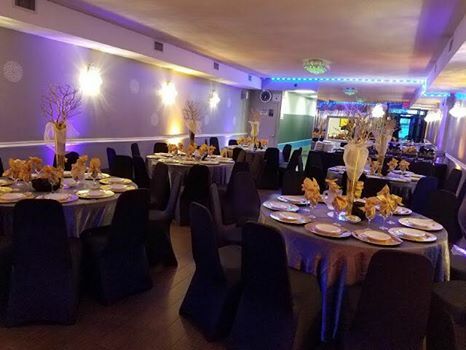 With our new L.E.D lighting system, we can customize the lights to fit any occasion in our Banquet hall. 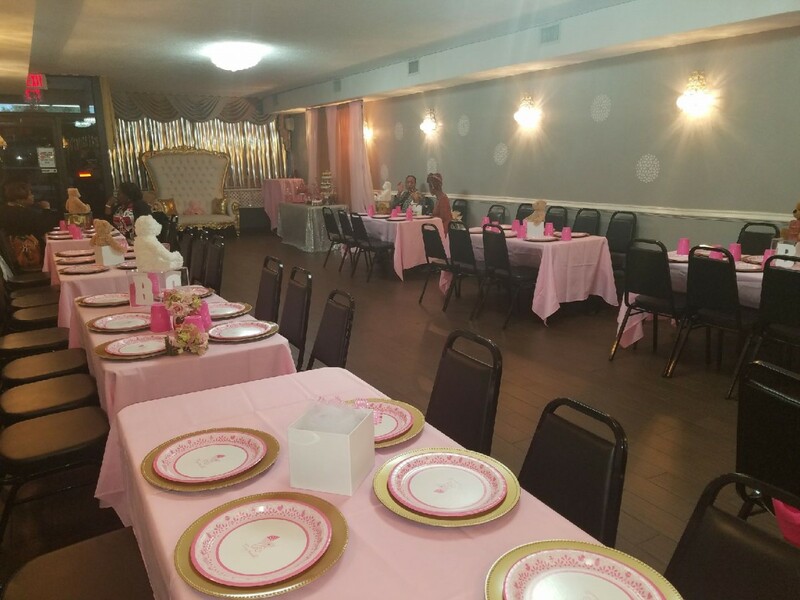 We can comfortably sit up to 74 guests or less. 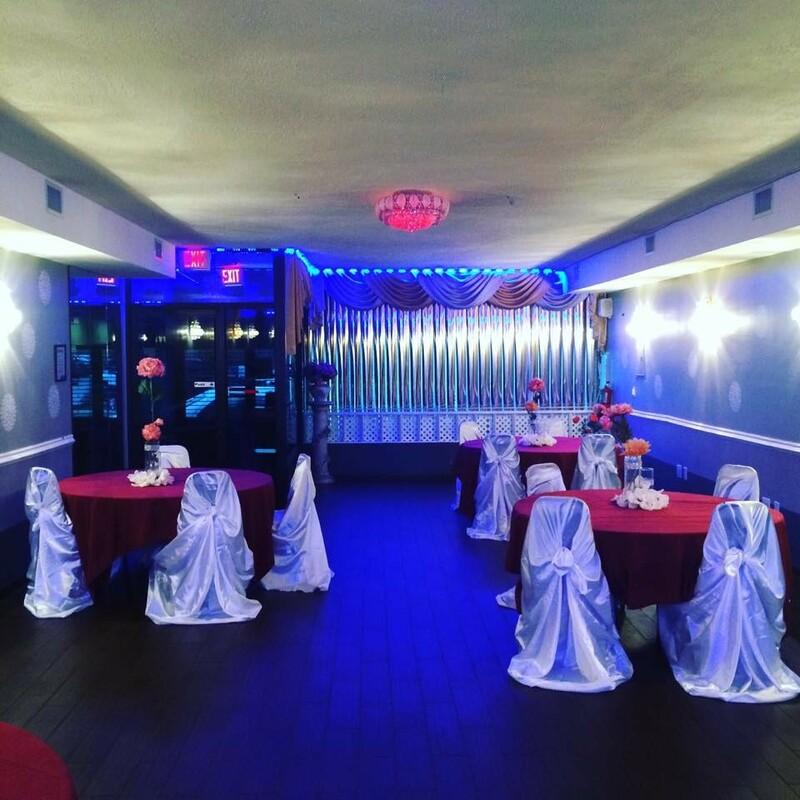 Our restrooms are Handicap accessible and this wedding hall has central air. There is street parking and Vip Parking in rear of this wedding hall. 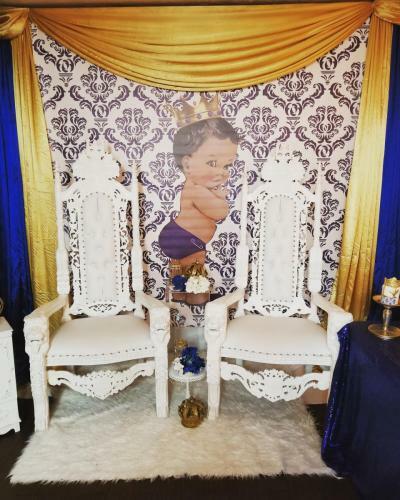 We also have Photo booths, photographers, event planning service and DJ for all our clients who needs one. This Banquet Hall are great for weddings, sweet 16's, corporate events, Baby Showers, Graduations and birthdays, seminars, meetings, conferences, social events, dinners etc.